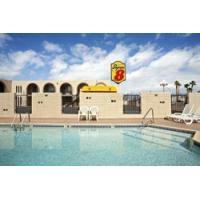 Our Super 8 Tucson/East/D.M.A.F. 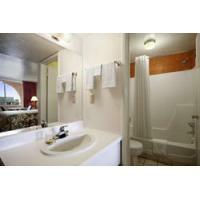 Area hotel is your home base in southern Arizona. Located just off I-10 near Davis-Monthan Air Force Base in the Sonoran Desert, our hotel offers great deals on Tucson accommodations. 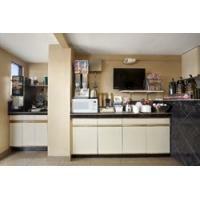 Each room features a refrigerator and free WiFi. 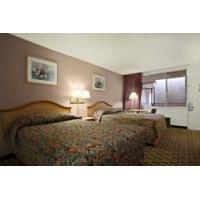 We also provide rooms with kitchenettes as well as non-smoking and accessible rooms. Cool off in our outdoor pool on a hot day. After a restful night of sleep, get going in the morning with a free 8-item SuperStart breakfast. We have plenty of space to park your truck, bus, or RV at our dog-friendly hotel. Explore neighborhoods like Presidio, Barrio Historico, and Armory Park. See a University of Arizona Wildcats football game at Arizona Stadium or play a round of golf at dozens of area courses, including Randolph Municipal Golf Course. Coast down Mt. Lemmon Ski Valley, visit Sabino Canyon in Coronado Forest, or explore Colossal Cave Mountain Park.